Today I’ll show you how to make a 3-D pin with a realistic shadow. Forgive me for having the casted shadow on the wrong side. 1. A. 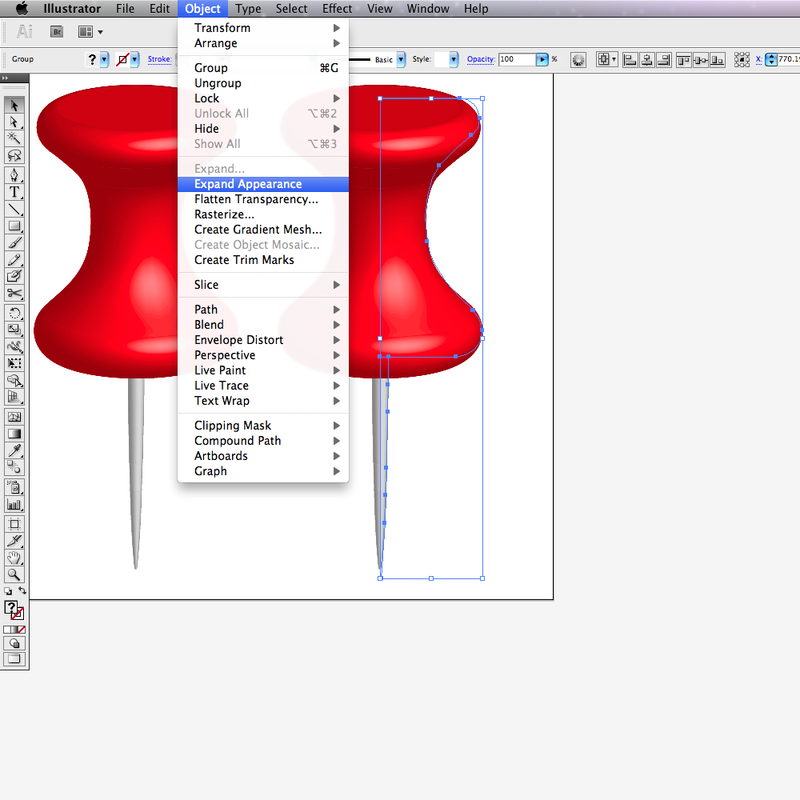 Use the Pen-Tool to draw half of what a front-view of a pin looks like. It looks like a curvy I shape cut in half. B. Add to the bottom of our object, a half-draw needle. Also, make sure to group these two objects together or “bad things will happen”. 2. A. 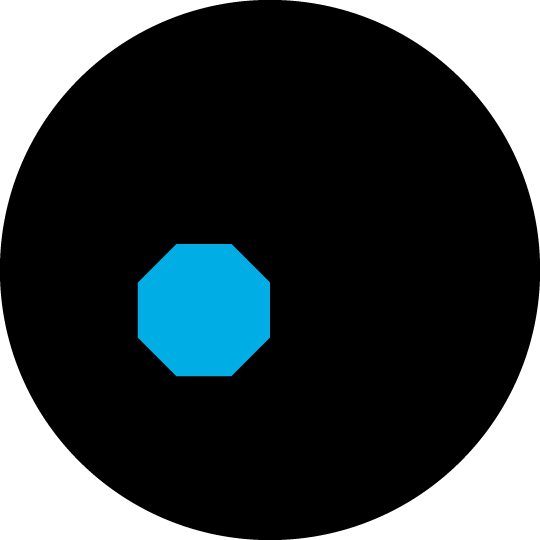 WIth our object selected, go to Effect>3D>Revolve … . B. Make sure to turn preview on. Adjust the perspective by dragging on the cube. Leave the angle on 360° since we want a full revolution. 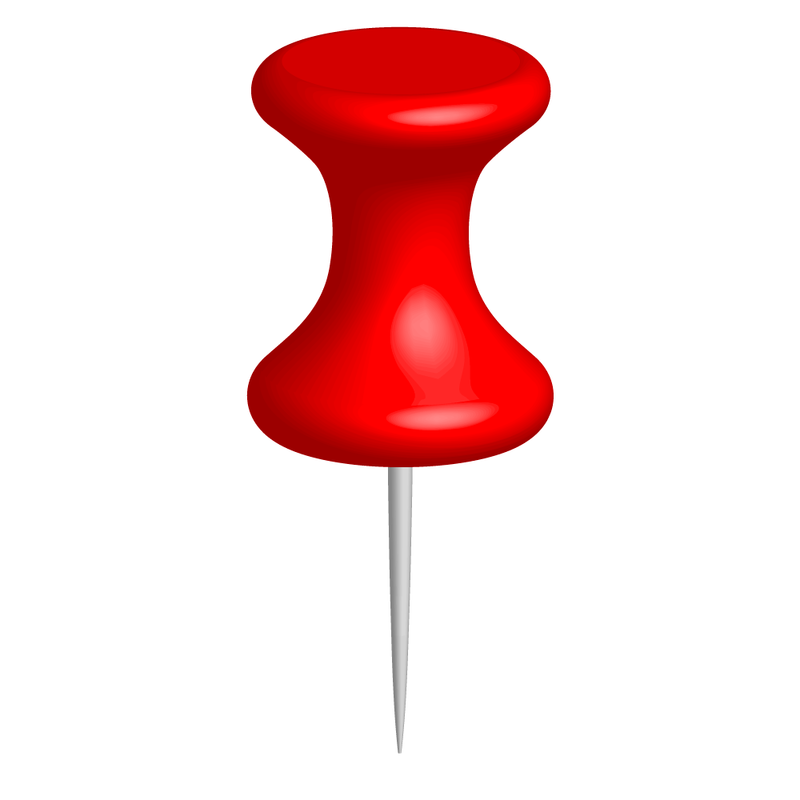 C. Click OK to look at your revolve pin shape. 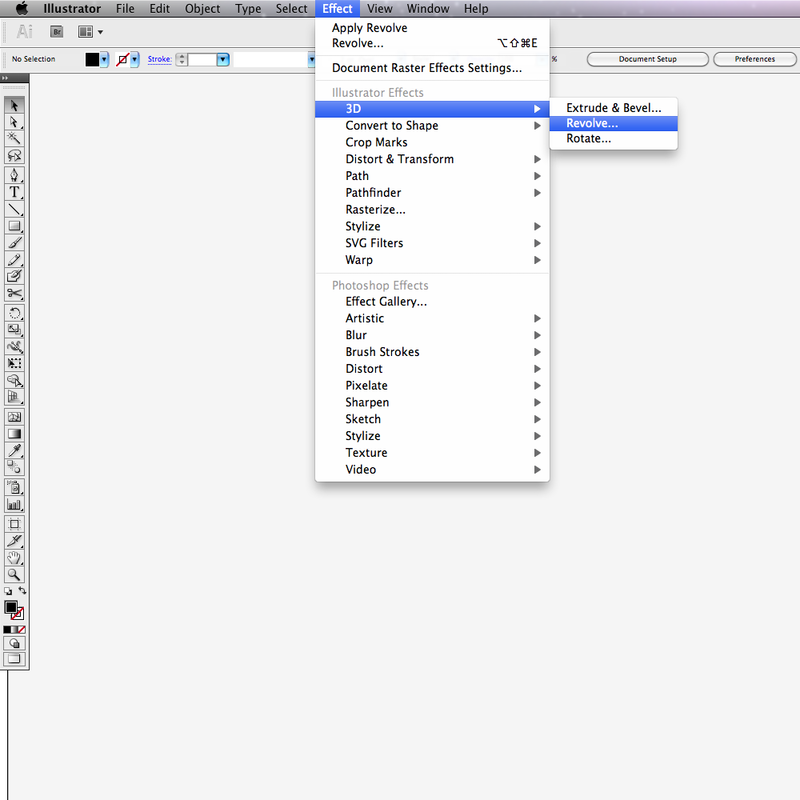 If you would still like to edit the 3D effect, go to the Appearance tab and click on the 3D effect. 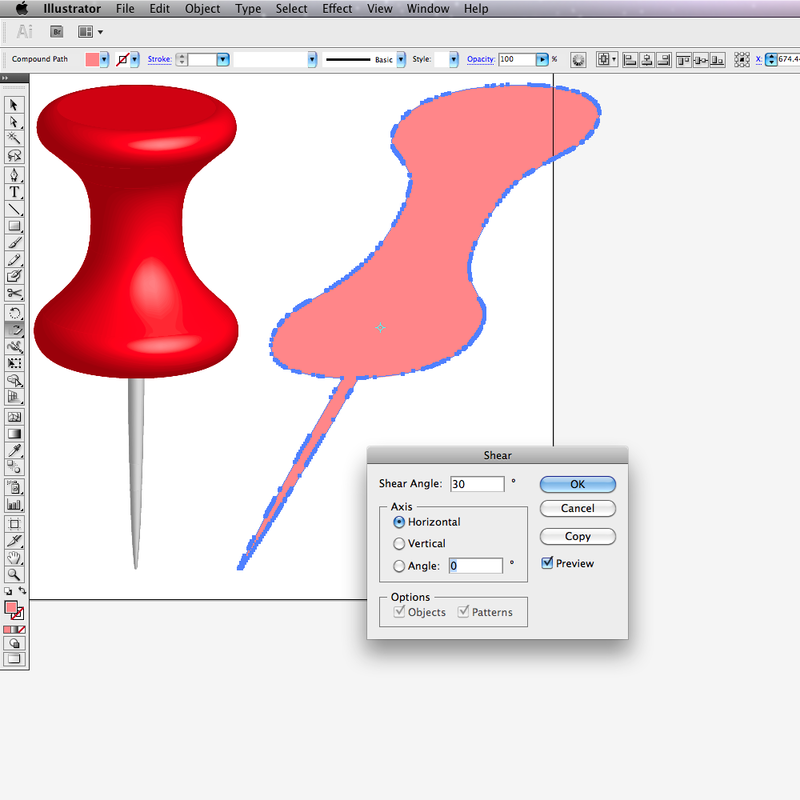 D. Use the White-arrow Tool to select different portions of the shape. 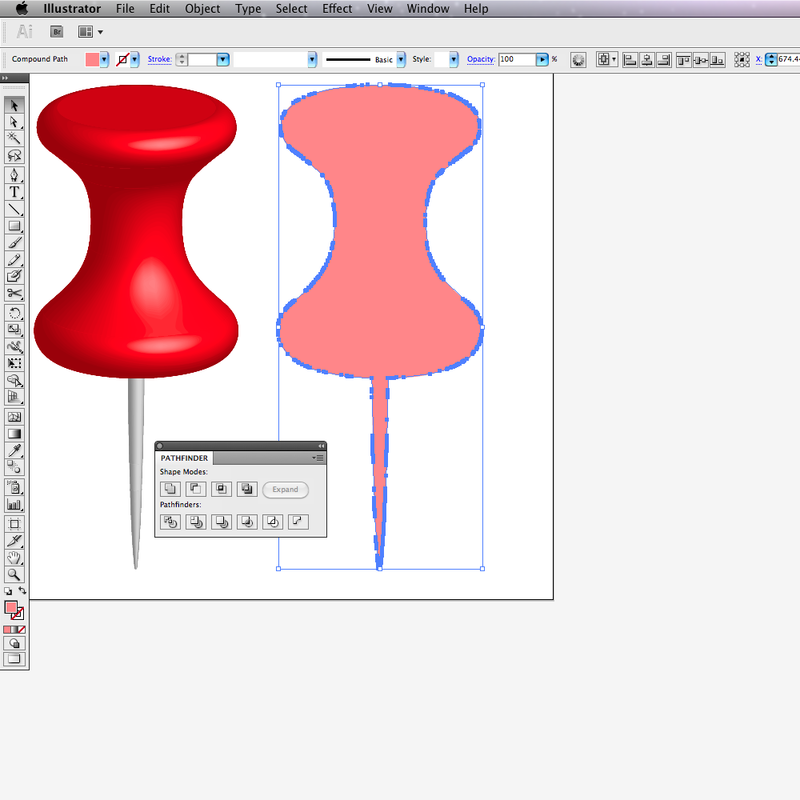 Color the top shape red. Color the bottom shape white. The 3-D effect will update automatically after you change the colors. 3. A. Drag another copy of our pin. 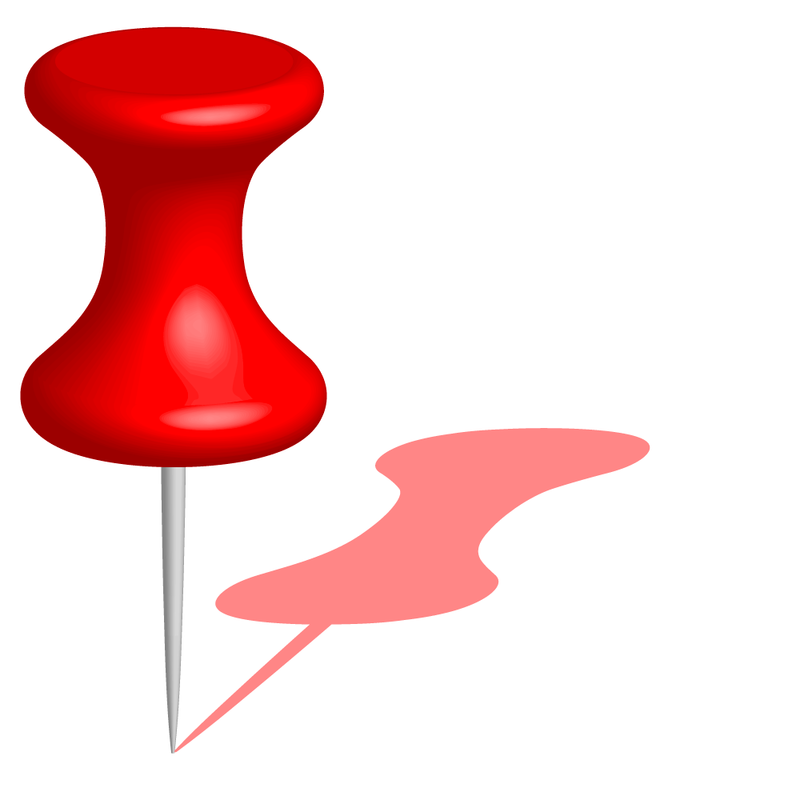 With the copied pin selected go to Object>Expand Appearance . B. 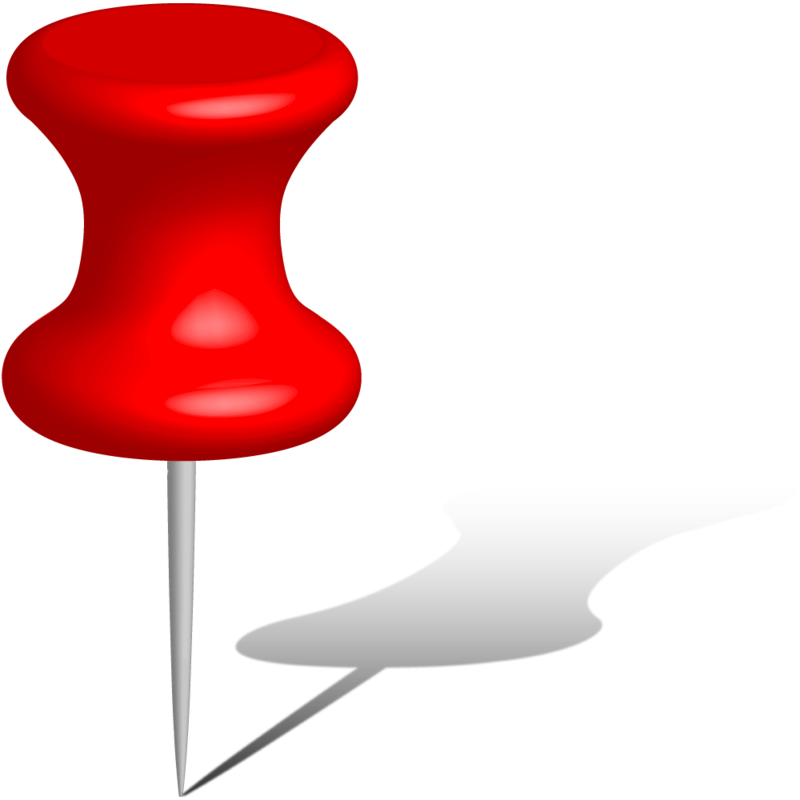 You will see now that the copied pin will be editable. 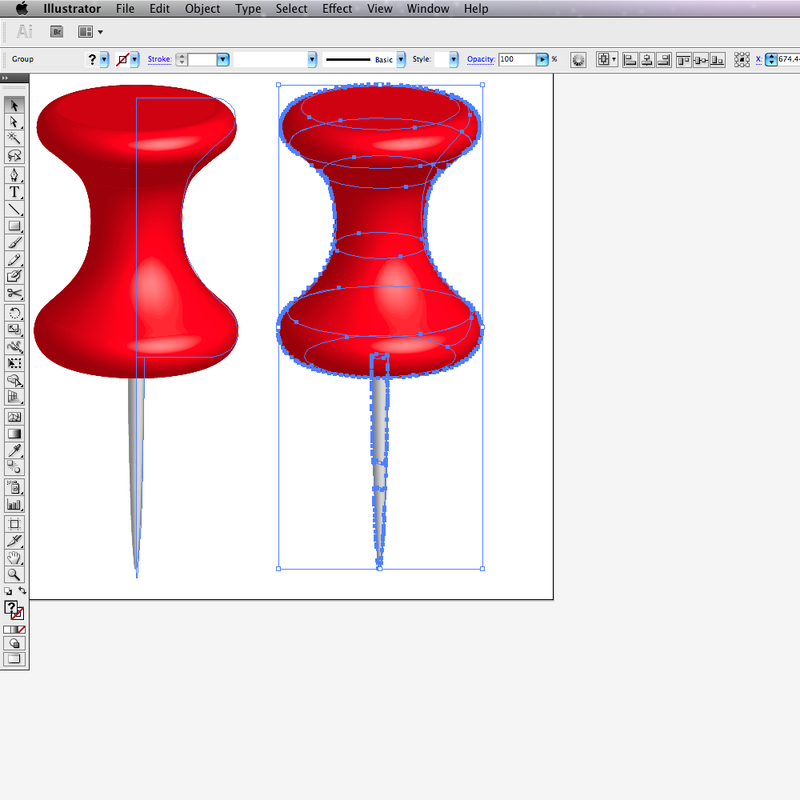 C. Use the Pathfinder (or Shape Builder) Tool to Unite all the portions of the cloned 3-d pin. D. Use the Shear Tool and adjust the angle to 30° or so. 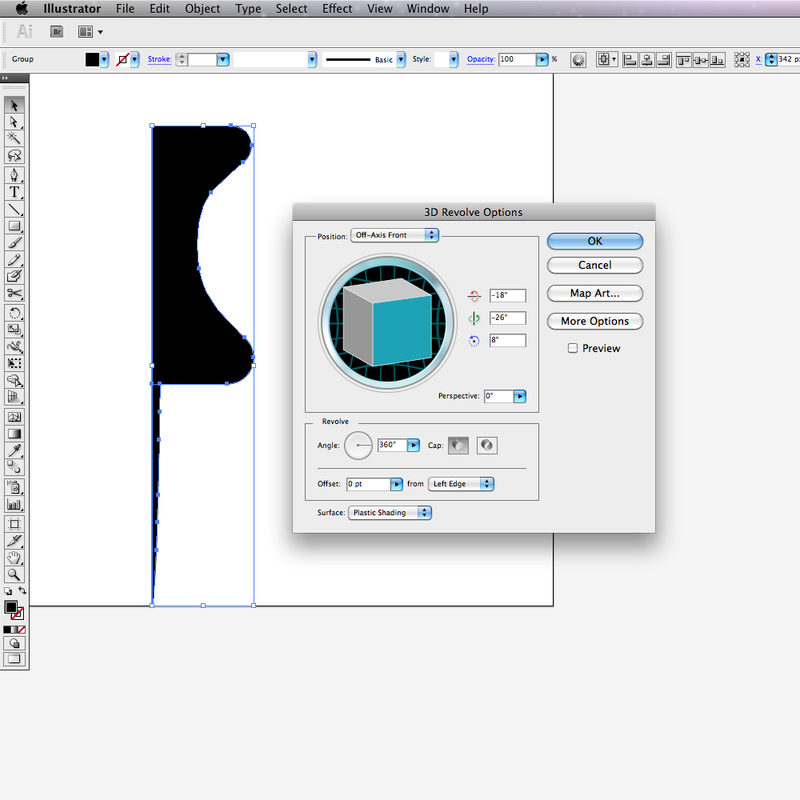 Then use the black arrow tool to resize the object by dragging its corner handles. 4. A. Check to see if you’re at this checkpoint now by seeing how close you are to this image. B. 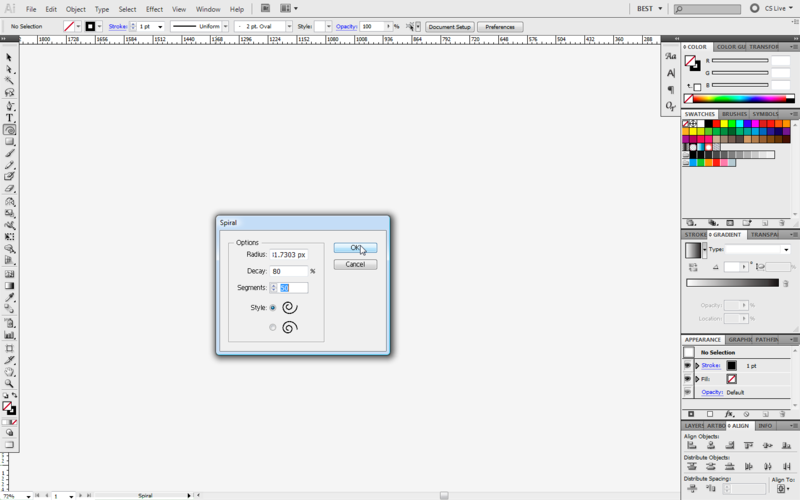 Finally add a gradient (make it fade from solid black to 0% black). 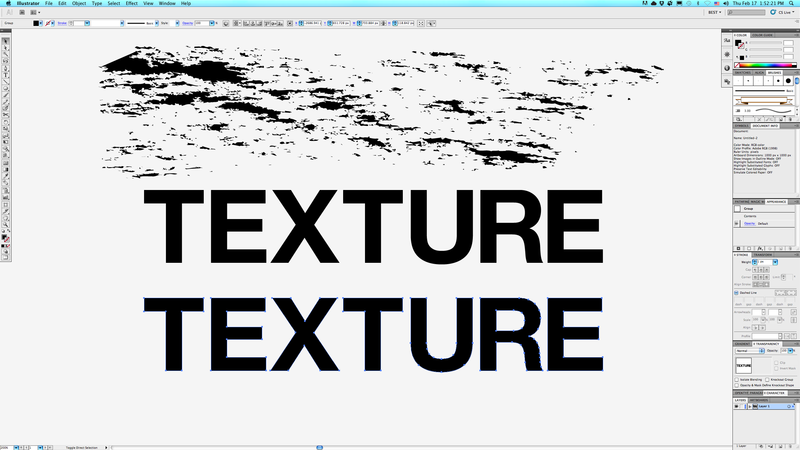 Also add a Gaussian Blur to it. 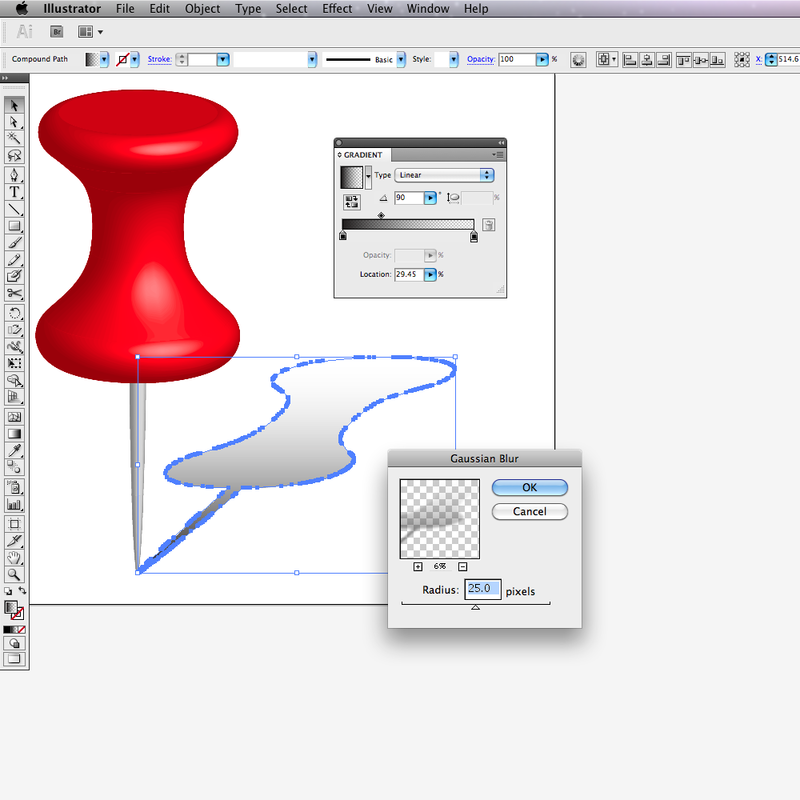 Posted on March 31, 2011, in 3-D, Effects, Experiment, Illustrations, Pathfinder, Shape-Builder, Tips, Tutorials and tagged Red Pin. Bookmark the permalink. 1 Comment. Great tutorial. Should let you know that some of the guys MC this year like your art. You’re a genius.